A local move is a move that takes you within a 100 mile radius and stays within the same state. 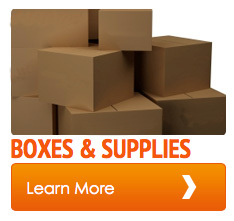 Carpenter Bros. Moving & Storage has clean, modern equipment and experienced crews ready to handle your local move. Having successfully moved local residents for over 40 years, we know the area, what is important to our customers, and how to deliver top quality service at an affordable price. The cost of a local move is based on the size of the move and how many men and hours it will take to complete packing, transportation and unpacking. A local move may take a couple of hours or a couple of days, based on the size and the services requested. Carpenter Bros. will perform you move within your requested time frame. We are fully aware of the many factors involved in selecting a moving date, such as closing dates, lease expirations, family matters, work schedule, and restrictions with building managements. 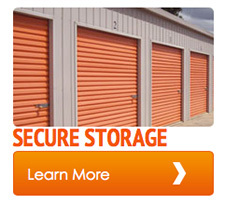 Therefore, we give great attention to our customer’s moving requirements.